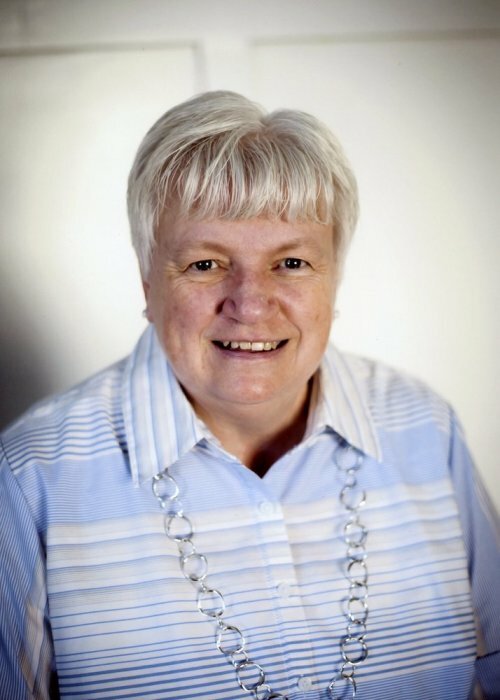 Debra Jean Clements Roach, 63, passed away January 23, 2019 in Provo, Utah. She was born to Duaine LaVelle Clements and Clara Mariam Jacobs Clements. She married Evan Michael Roach on August 3, 1978 in The Church of Jesus Christ of Latter-day Saints Salt Lake Temple. Debra loved to read. She loved being around her family. She loved her job at the Dillards in Provo and worked there for over 10 years. She is survived by her husband Evan, her children: Michelle Roach, Tracey (Gary) Lyu, Samantha Roach, Casandra (Chris) Marthis, her mother Clara Clements and 7 grandchildren, brothers: Murdin Clements, Lyle Clements. Preceded in death by her father Duaine. A viewing will be held in her honor on Saturday January 26, 2019 at Anderson & Sons Lone Peak Chapel, 6141 West 11000 North, Highland, from 11:00AM to 1:00PM. No funeral services will be held. Burial will be in American Fork Cemetery. Please share a memory at andersonmortuary.com.